While tennis is a lot of fun, it can sometimes feel more like work than fun for players at the start of their respective careers. Learning the rules and all the techniques that go with tennis can surely make it an overwhelming experience for many at the beginning. 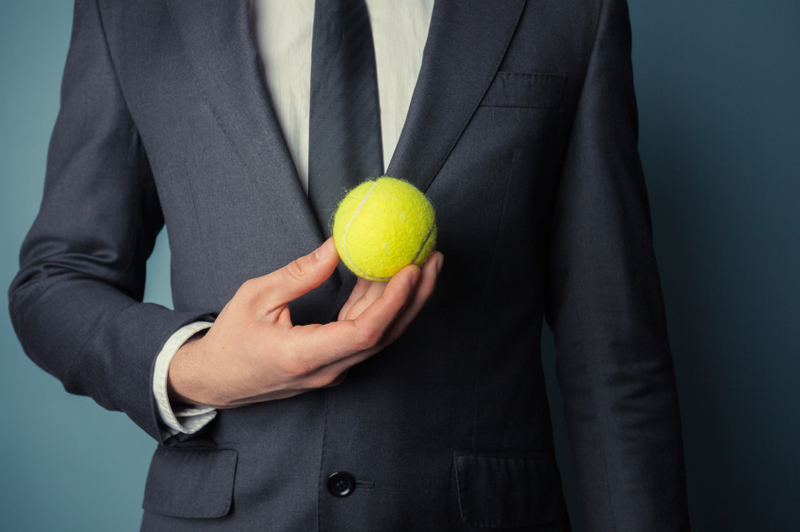 While knowing how to handle that initial overload of information is crucial, there are some other things new tennis players can keep in mind. We all know that it can be the littlest of details that makes a huge difference for any kind of experience by the end of a day. For those people who are just starting to pick up a tennis racket and are still getting to know the “sport of a lifetime”, here are a handful of tips that anyone can benefit from. Put in Time for Practice! There are some tennis players who are simply more talented than others, but the only way to hone that talent into a skill or craft is to practice. The best players in the world – like Serena Williams – practice for hours and hours to make sure they’re at the top of their game. Does that mean you have to log just as many hours? Well, it depends on what your goal is. If you want to be the next Serena Williams, then yes, you may have to put in a ton of hours on the court. If you’re playing more for fun, then it’s a much more laid-back environment and you practicing for hours and hours every day isn’t exactly necessary. 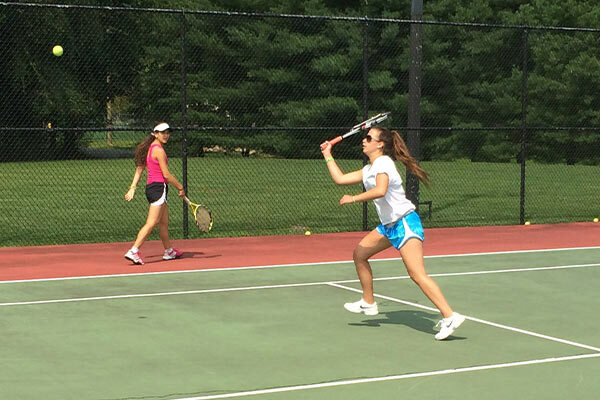 Regardless of your goal, every tennis player needs practice! And there will be ups and downs along the way – just know that everyone is in the same boat as you, too. Some people think it’s a sign of weakness to take lessons or go to a camp, but it’s actually the opposite. Again, not all of us come right out of the womb with a tennis racket in our hands, ready to prolong a volley. Finding an expert to help you develop certain aspects of your game will prevent you from forming bad habits along the way, which is always a good thing. 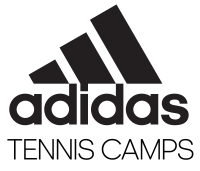 We’re happy to have plenty of options for the upcoming summer through adidas tennis camps. 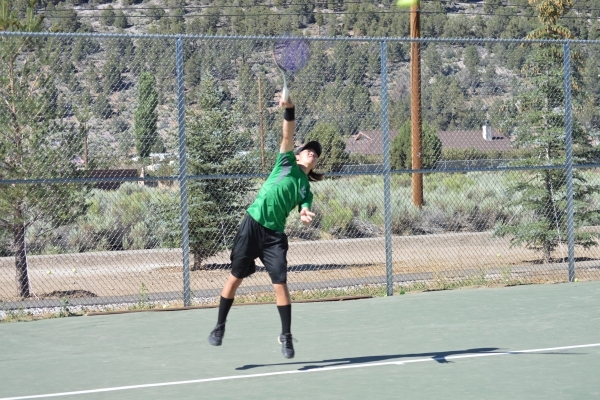 Tennis players of all ages and skill levels are welcome. 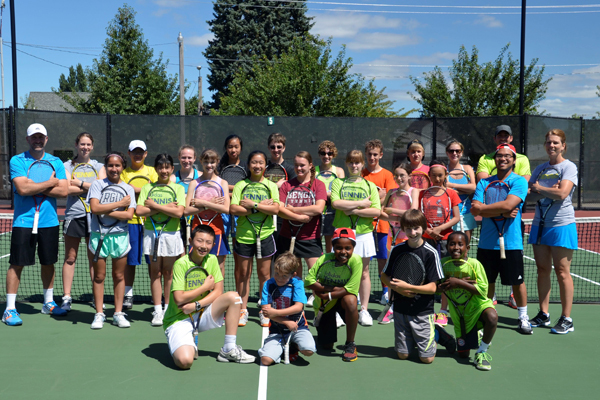 We take a lot of pride in having a low camper-to-coach ratio, which enables for plenty of personalized instruction during their time with us. It’s hard to be successful on the tennis court when you’re feeling sluggish, right? Be sure to give your body the fuel it needs prior to starting a match – whether it’s a friendly one or a competitive one. And this practice doesn’t end once you’re already playing, too. Throughout a practice or match, be sure to have plenty of liquids available to drink – especially if it’s a warm day wherever you may be. This is even an opportunity to have a very small snack. It’s not uncommon to see pro players have a banana during a competitive match.